Healthy sleeping habits can make a lot of difference in your health and quality of life. Try out these healthy sleeping habits for good sleep. The harsh or sometimes soft glow from your gadgets like your tablet or cell phone may distract you and disturb your sleep. Tip: Turn off computers, TVs, and other light sources a few hours before bedtime. Also, you should turn down your gadgets‘ backlight to the minimum so the brightness and cover any displays such as a glowing bedside clock that you can’t shut off. You should take a few minutes like 15 to 20 minutes during the day and take a little nap. It will help you sleep better at night. However, you should make such naps short and in the early hours of the day. You’ll rest better at night. Tip: Do not take these naps too close to your bedtime or it could disturb your sleep. If you are feeling sleepy during the late afternoon you can overcome it by taking a short walk drinking a glass of ice cold water or even make a phone call to a friend. Tip: Choose the perfect texture and size of cooling pillows and position your neck comfortably when you sleep to avoid strains and pain in the morning. You should have a sleeping schedule or routine that is not to be disturbed. Go to sleep and wake up at approximately the same time every day, including on weekends. 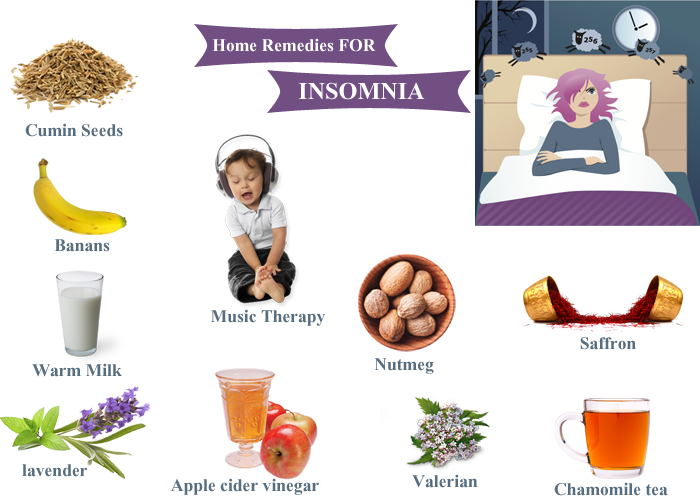 This helps to regulate your body’s clock and could help you fall asleep and stay asleep for the night. This routine will get your brain and body used to a sleeping-waking schedule that ensures you get a good night’s sleep. Tip: Limit your bright light exposure minutes or a few hours before your bedtime. Also, make sure to get out into bright light when you wake up to get you going and don’t sleep in during the weekend. Don’t eat heavy foods, big meals or drinks with caffeine too late. They could disrupt your system and affect how well you sleep. Have a light evening snack of cereal with milk or crackers and cheese instead.